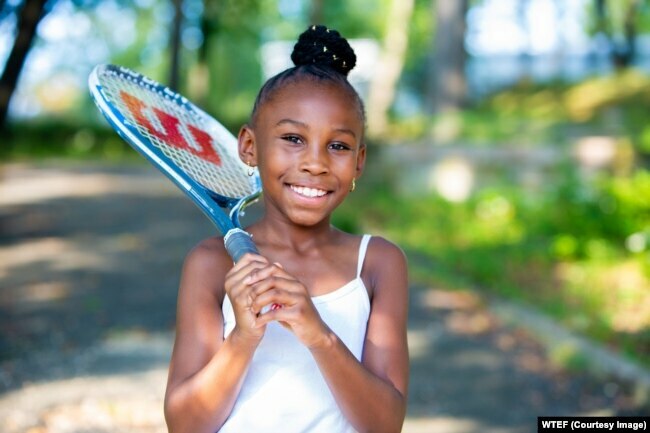 WASHINGTON — After a long day at school, 10-year-old Andrea Nichelson likes to play tennis. 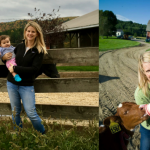 She’s been doing this for five years now, and she loves it. 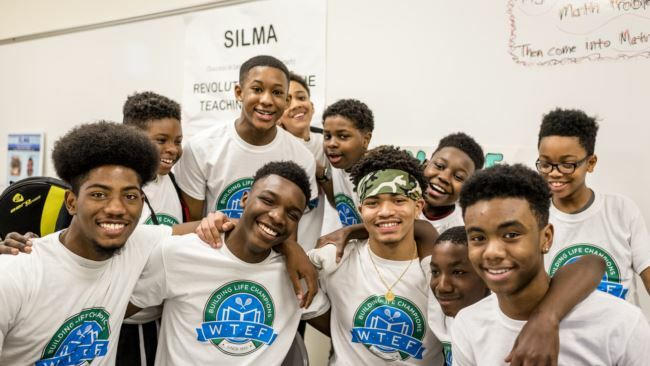 The Washington Tennis and Education Foundation gives young children the skills they need to excel in life, on the court and beyond.